3D stylish and high quality custom made chrome car lettering. Emblems and logos made from flexible weather resitstant material, custom made in any color and any shape. Aluminum embossing for a refined and unparalled 3D look. 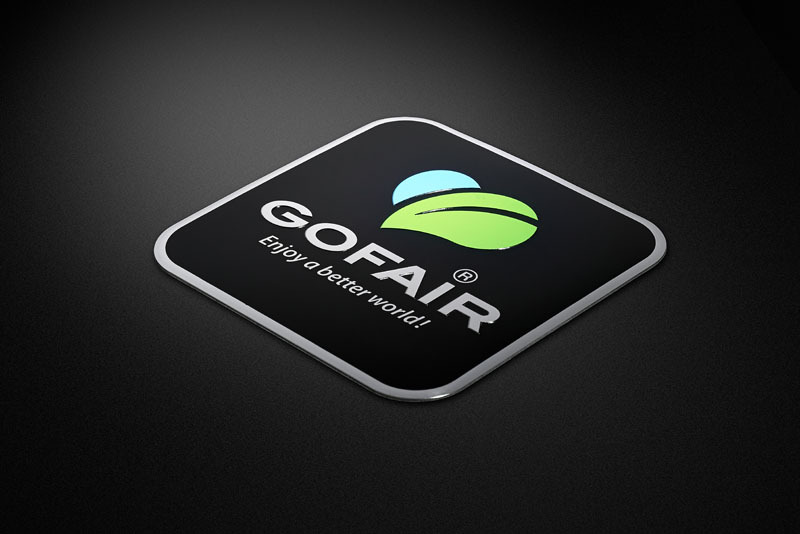 Flexible and extremely durable 3D doming emblems and logos. For small and precise lettering and symbols in chromed metal. We make custom 3D Chrome & Metal Emblems & Badges. It is the perfect way to Brand & Promote your Business, and make your products look elegant. Automotive – Promotional – Consumer Packaging – Outdoor Durable Goods – Appliances – Medical Equipment – Law Enforcement – Industrial Equipment & Packaging – Office Equipment – Marine – Electronics – Recreation & Exercise Equipment. Numerous well-known national and international companies rely on our expertise in manufacturing 3D emblems, logos, lettering, decals and badges to promote or advertise their products and services. Ranging from custom-made company logos, emblems, decals, badges and lettering with multiple applications on cars, RVs, trucks, yachts and consumer goods, as well as on uniforms as ID badges. Email us your type of application, artwork, size, color and quantity, and we will email your our free quote and 3D artwork impression. Create, preview and order your 3D PIDPLATE today. Any text, any length. Ships in 48 hours. With your free quote you will receive a free 3D artwork impression file. Upon request we will send you free generic 3D product samples, so you can get a good understanding of the look, feel and quality or our products.